This Chapter, Solstice Shadows, will be puplished at the end of 2016. Although I have already been shairing this information. So here is a meme guided sneak peak at The Solstice Shadow EPiPHiNY, the true nativity scene in the heavens. These are the stars of the Winter Solstice alignment. EPiPHiNY’s symbols form the shape of a mushroom which is also a visual representation of the Winter Solstice Star Alignment. 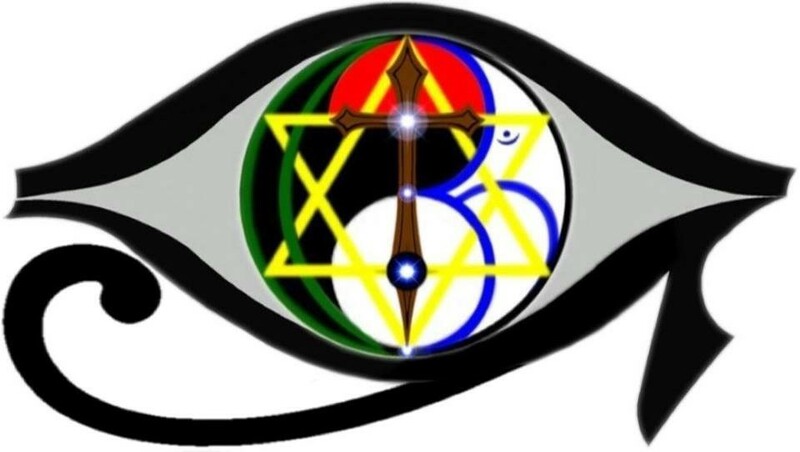 There are five EPiPHiNY symbols which make five intersections along the center virticle line. One for each of the five stars of the Winter Solstice. Variations of depictions of the Ank (Egyptian symbol of life) inform us as to synonimity between the meaning of the Ank and mushroom symbols. Third row; The English letter T and its Egyptian equivalent form a musgroom shape together. The mushroom shape was a symbol for solstice in Egypt. Note that a pare of these stand specifically for the winter (southern) solstice. And sets on the Western line. Above is a screenshot of the sun rising during the winter solstice. On the tip of the stern of the constellation Argo the ark is a star called Tureis. 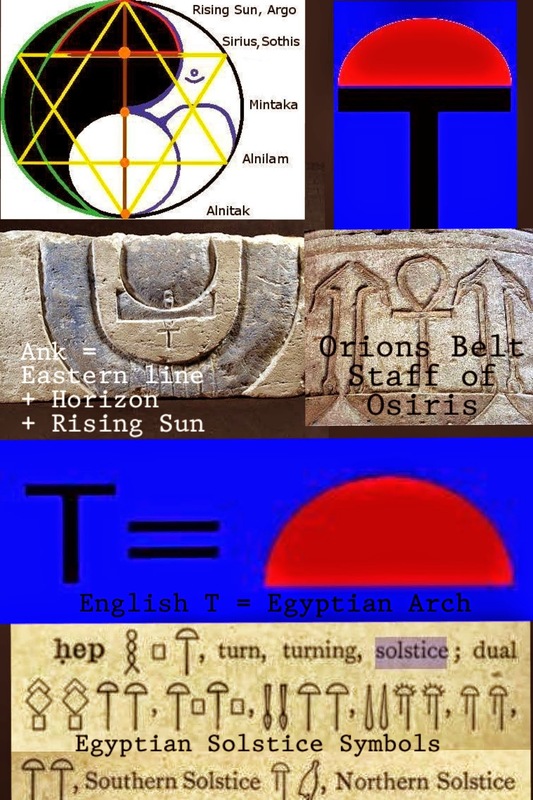 Tureis rises and sets (follows the same path) in the same places as the sun during the winter solstice. In this Frame we can see Tureis setting as the sun rises. Here is an animation of the solstice alignment. Each shot is a new day on the horizon. 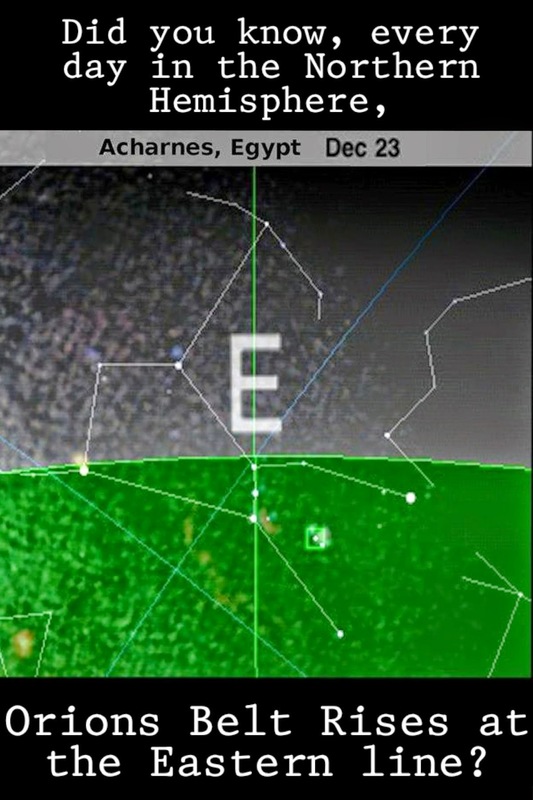 The sun dies (stands still) for three days, every year, and is risen again, (turns back to the North) on Dec 24/25. Below is the full picture of the Three Winter Solstice Constellations. 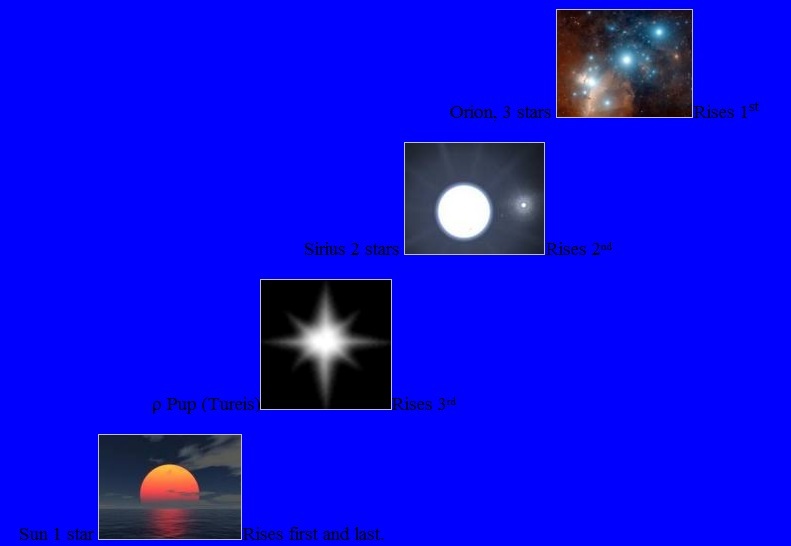 Orion, Canis Major and the forgotten Argo. 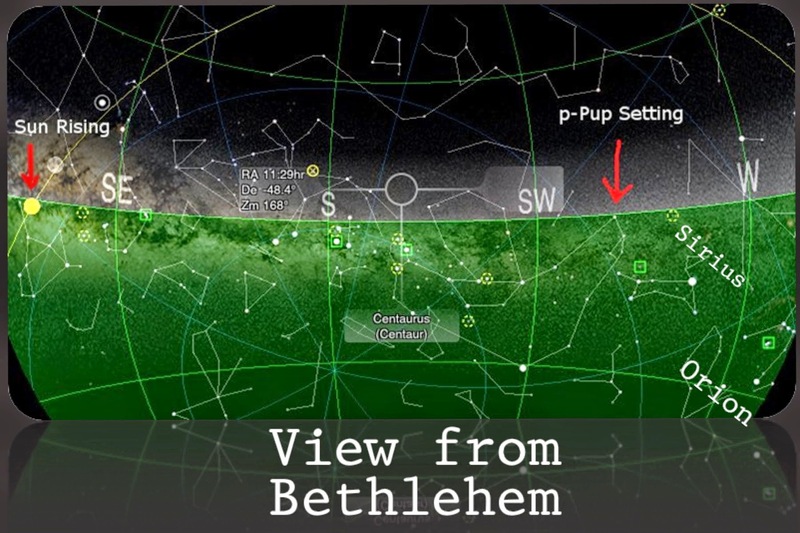 Rho Pup seems to be present in the Zeitgeist movie’s diagram of the winter solstice alignment. But it is never mentioned nor is it labeled. Did the artist know what they were doing? A Gate to the afterlife. The egyptian glyph for a door is a T shape, strangley there are no Tshaped Doors in all of Khemet that I am yet aware of. Although they do apear in Asia and in the Native Americas. The theory of these Mayan and Hopi doors is that the thin gaps produced a cooler breeze than wide ones would. 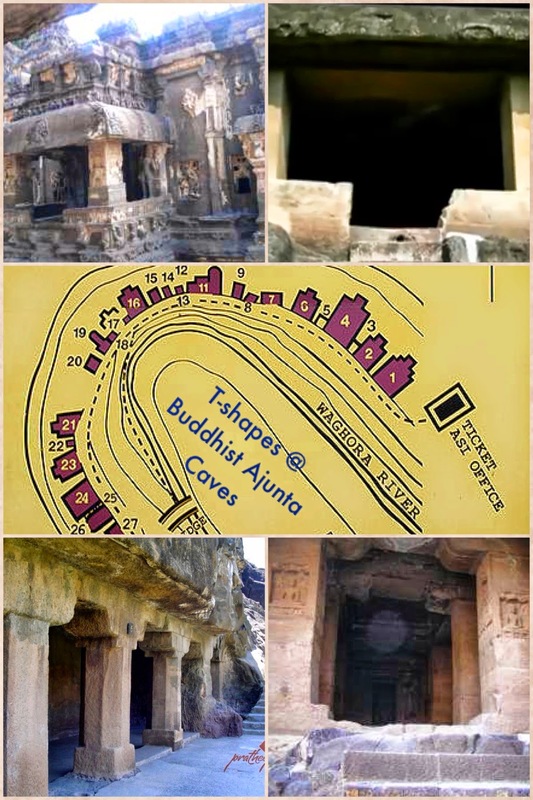 Thus they were ancient doors and windows engineered as primitive AC units. 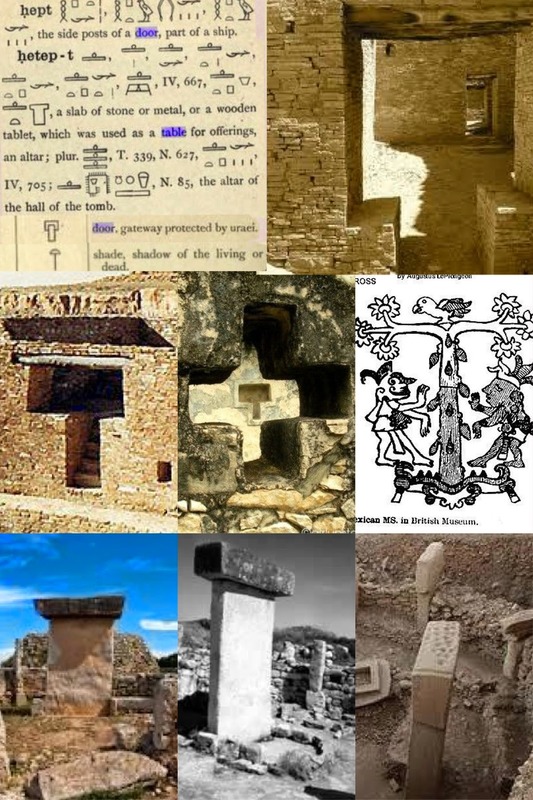 They were connected to the wind god in the Mayan tradition. 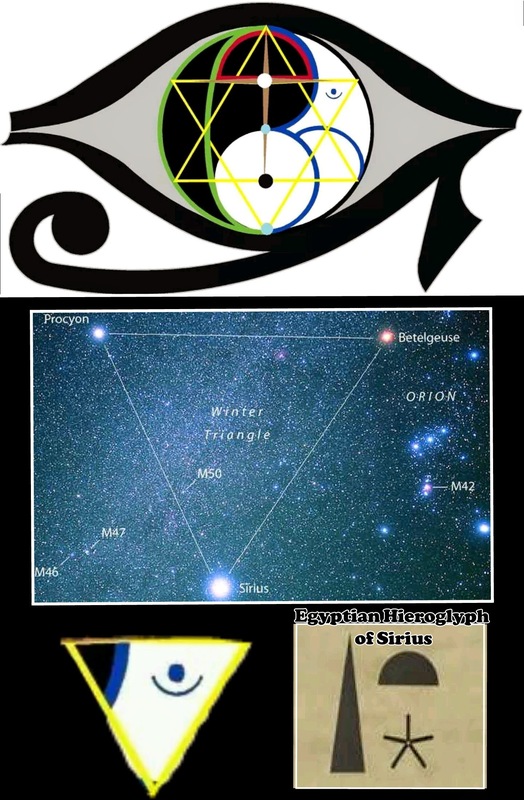 Below is a visual connection between epiphany, the Winter Triangle (in which Sirius marks the lower corner) and Egyptian glyphs for Sirius, (Sothis).